Get the most out of your deer or any other wild game animal. We custom process your animal with a turn around time, including sausage, of usually 1-7 days. 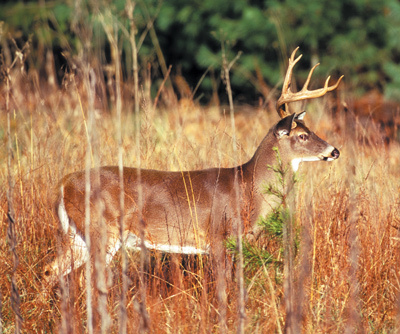 Your deer is stored in our coolers until it is processed. You receive your packaged and marked deer meat back; guaranteed. 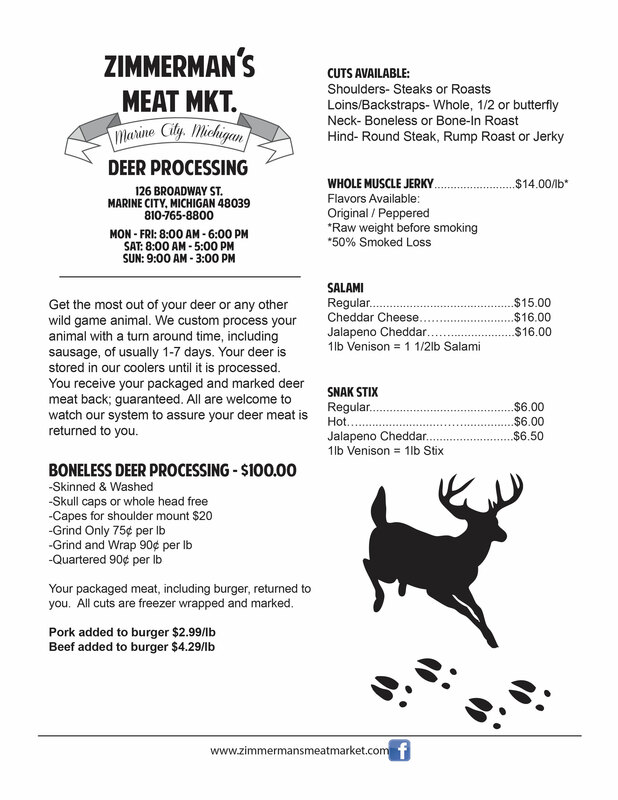 All are welcome to watch our system to assure your deer meat is returned to you.